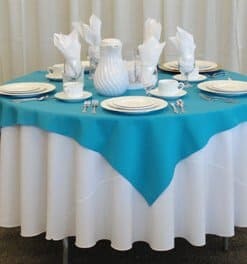 I have tried to contact you several times regarding the 1 tablecloth that had to be posted. Thank you for your inquiry . Will Email you a Quote Shortly.